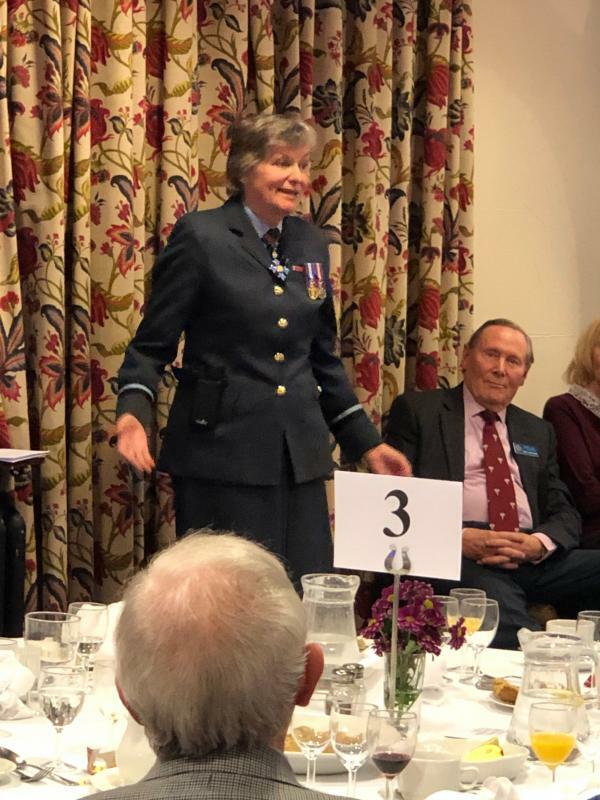 Although many of us know Barbara as the "LEGO Lady", she is here this evening to tell us a little about her career in the Royal Air Force. 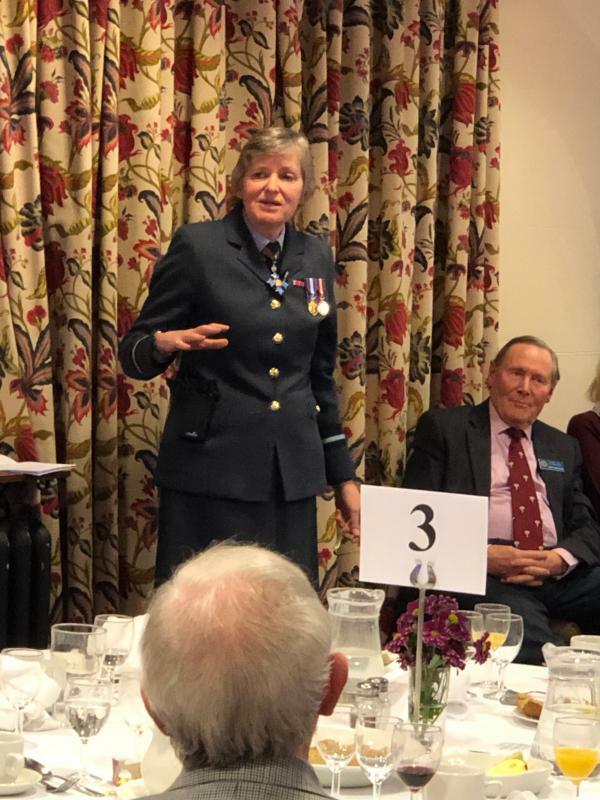 Air Commodore Barbara Cooper CBE has served for nearly 40 years in the RAF, first as an air traffic control officer and later in the administrative branch. 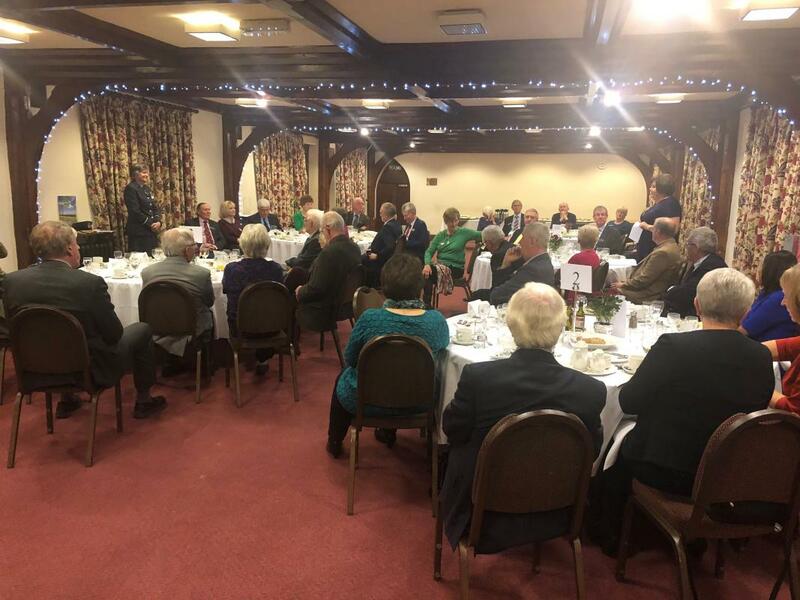 Highlights include having served as Staff Officer to the head of the RAF, being awarded the CBE in support of the second Gulf War, and being Commandant of the Air Cadet Organisation, responsible for 45,000 teenagers. 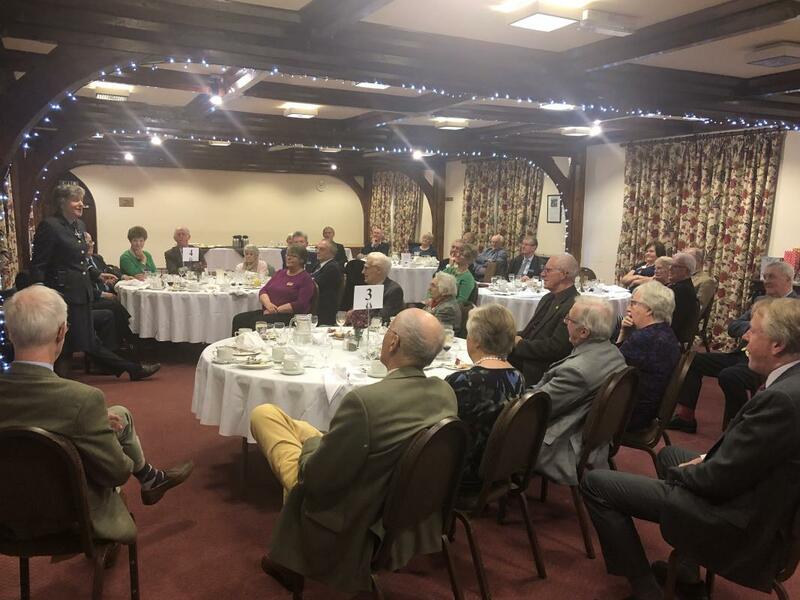 When Barbara retired from full time service 6 years ago, she was the most senior female officer in all of the 3 British Armed Services. 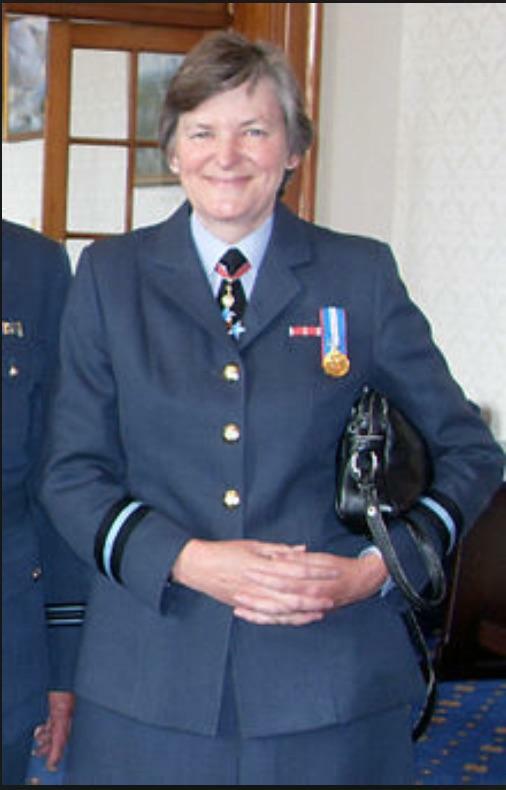 She now works as a part-time Reservist in the RAF, judging appeals for Service complaints. 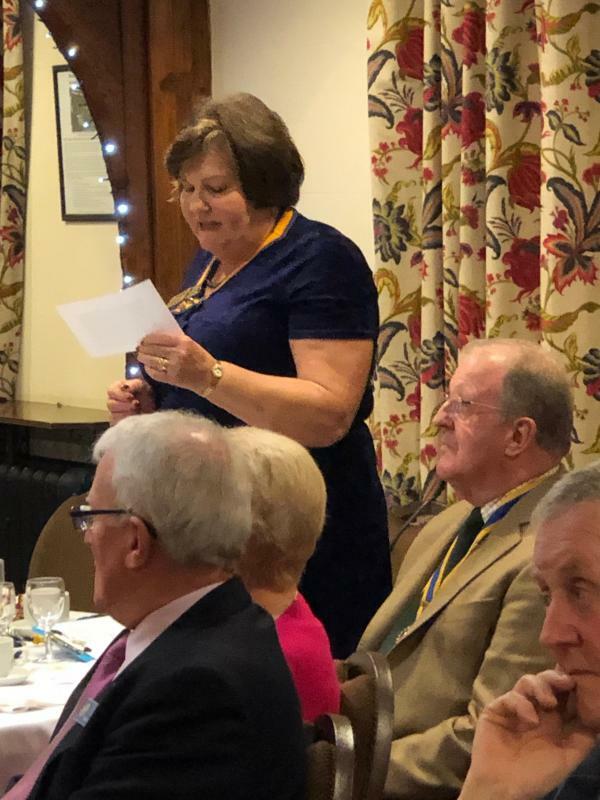 Inner Wheel President, Judy Lloyd, gave the vote of thanks.